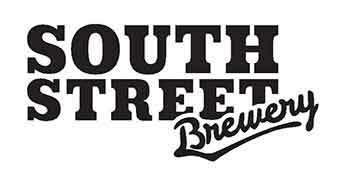 Shenandoah Joe has been fortunate to collaborate with some of Central Virginia’s best breweries. 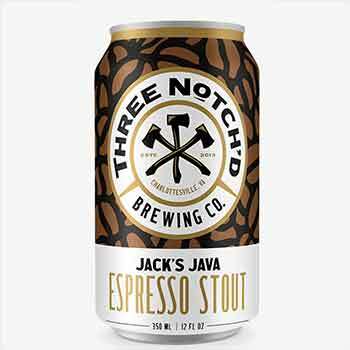 Here are 5 coffee/beer collabs featuring your favorite Joe. “Jack’s Java” is a coffee-infused oatmeal stout. Dave developed a special three coffee blend just for this beer. The coffee beans are cold infused, prioritizing the fresh flavor and aroma without acidity. 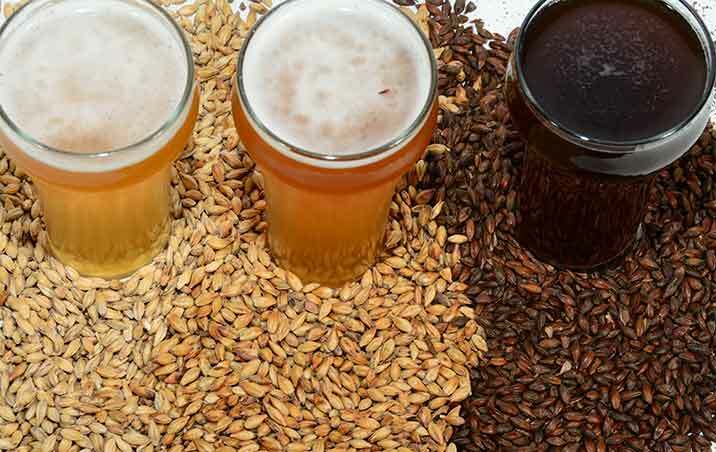 Shenandoah Joe cold-brewed coffee, Centennial and US Golding hops, and Scottish ale yeast make this mild ale – dark crystal, roast, chocolate malts and oats. This is a complex breakfast stout, combining Gearharts Fine Chocolates and Shenandoah Joe Coffee. This Red IPA has a malty base, balanced bitterness and fruity, floral, and piney notes – blended with Shenandoah Joe’s cold brewed Ethiopian Sidamo coffee – pairing its sweet, honey-like flavors and subtle citrus fruit and berry notes with the base style. The Collab House releases a new collaboration each Thursday night. 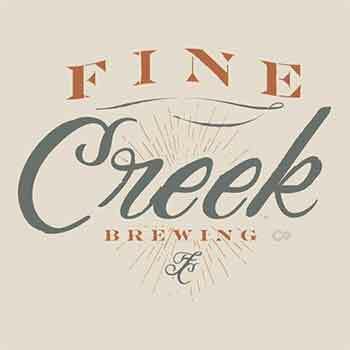 We’ll be announcing our next collaboration with Fine Creek Brewing Company in Powhatan, Virginia towards the end of the month.